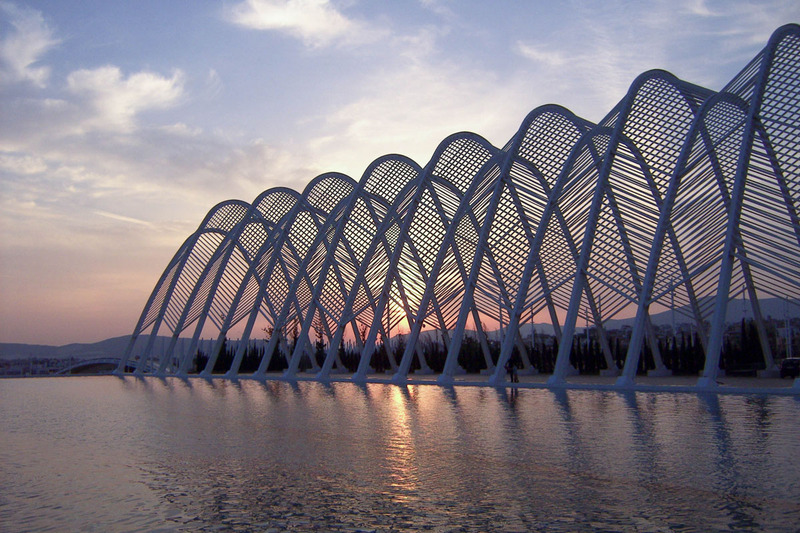 The Olympic flame is due to be handed over to the PyeongChang Organizing Committee for the 2018 Olympic Winter Games in Athens on Tuesday, October 31. The Handover ceremony of the Olympic Flame for the XXIII PyeongChang 2018 winter Olympic Games will take place tomorrow, October 31st, at the Panathenaic Stadium, in the presence of the President of the Hellenic Republic, Mr. Prokopios Pavlopoulos. 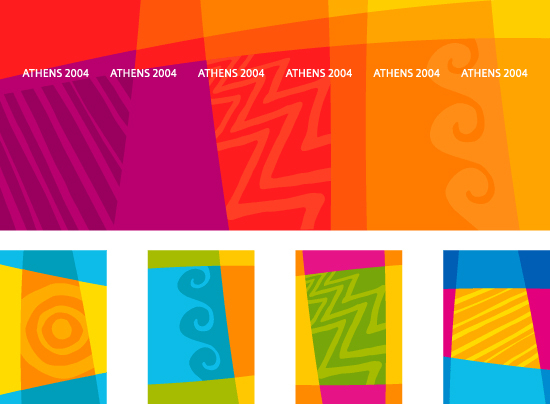 The Handover ceremony will begin at 11.00 with sport – cultural events from Greece and the Republic of Korea. The Greek General Gymnastics Team “Olympiada Thakomakedonon”, consisting of 90 young male and female participants will present the programme “the Wolves and the Moon”. The Republic of Korea will create a lyrical atmosphere with dances and songs from the Republic of Korea and will also present the Olympic Torch Relay theme. 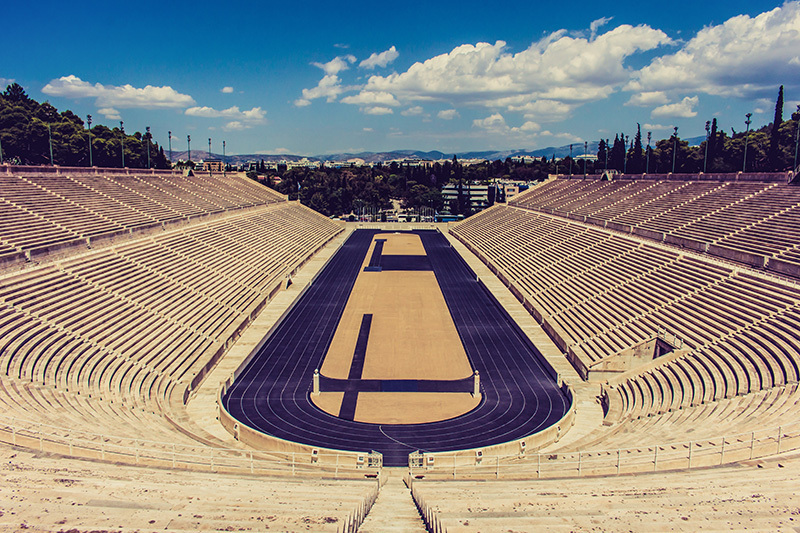 The last torchbearer who will enter the Panathenaic Stadium is the champion in skiing Ioannis Proios. Second to last torchbearer will be the former speed skating athlete KIM Ki-hoon, three-time gold medalist of the Republic of Korea. The High Priestess is the actress Katerina Lehou, the choreographer is Artemis Ignatiou, while the musical composer is Yiannis Psimadas. World records, heroic stories, tears of the losers. 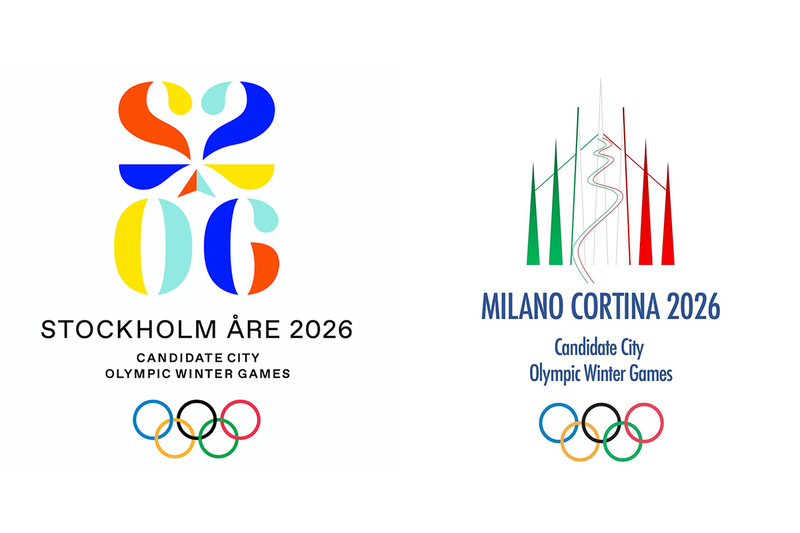 The Olympics are the most important international sporting event when, for two weeks, one city is watched by the world. Universal enthusiasm and a global media presence politicise the games and provide an opportunity for massive investment. Stadiums become symbols of power. Days of euphoria are followed by disillusionment. 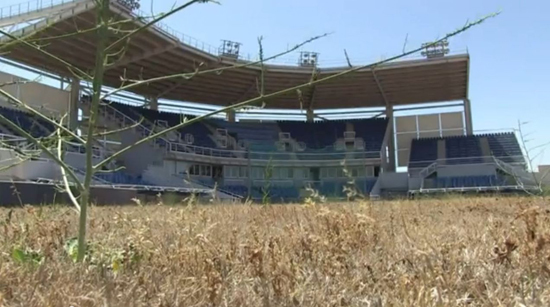 Olympic Realities takes the viewer to six places deserted by the Olympic circus. Bruno Helbling’s architecture photography raises questions of the significance of these monstrous events. 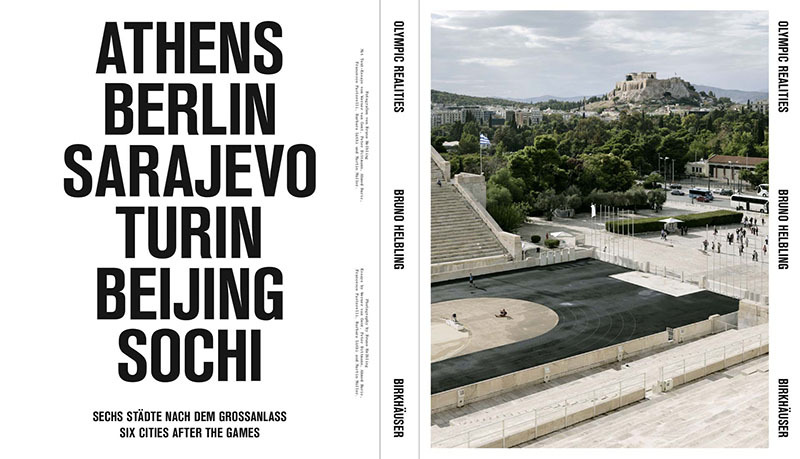 The impressive pictures are accompanied by six controversial essays, each written by an author with a special connection to the particular Olympic city. Simultaneously provocative and entertaining, they expose the roots of a system of megalomania, corruption and mismanagement. 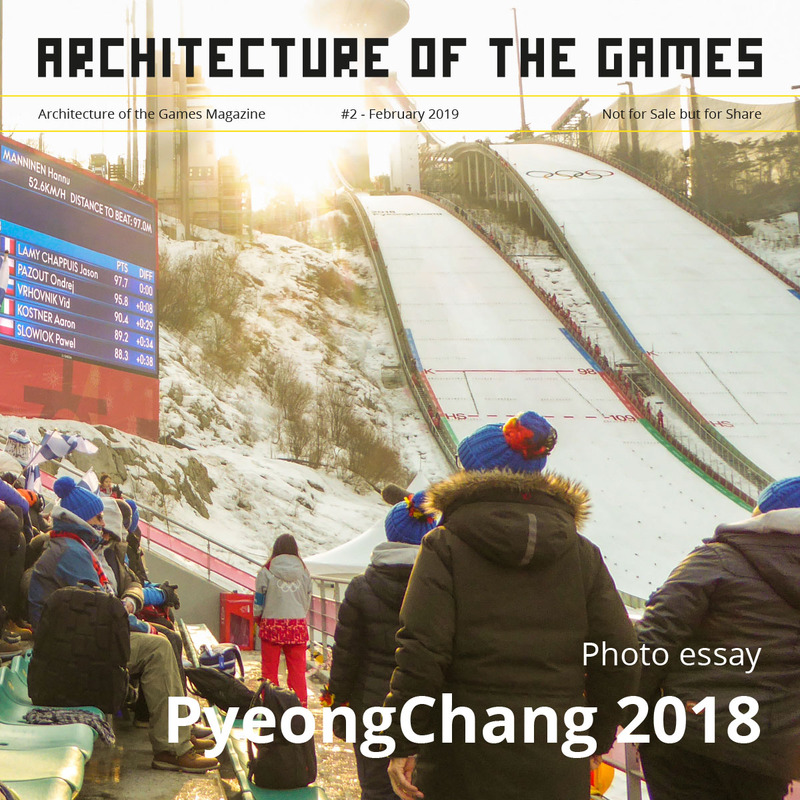 Olympic Realities is not only a highly aesthetic record of endurance, but also a sharp portrayal of an inescapable recurrence. Francesco Pastorelli, Barbara Lüthi and Martin Müller. A video is produced covering the “Look of the Games” on behalf of the International Olympic Committee (IOC) for each Olympics. 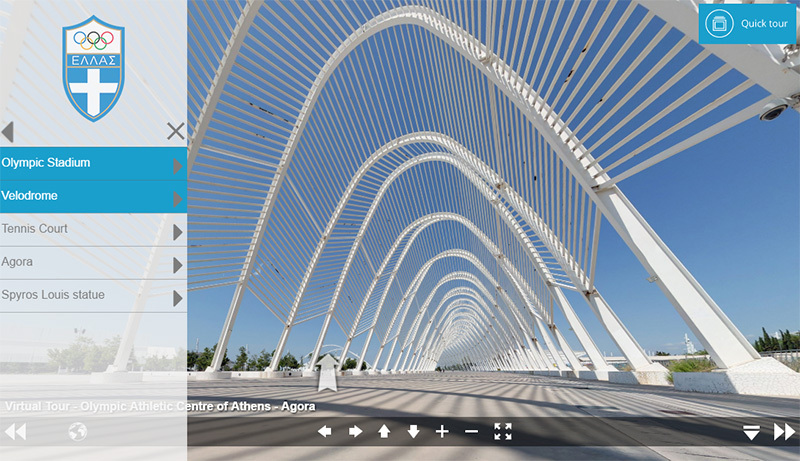 This video includes an overview of the work produced for the 2004 Summer Olympic Games in Athens. 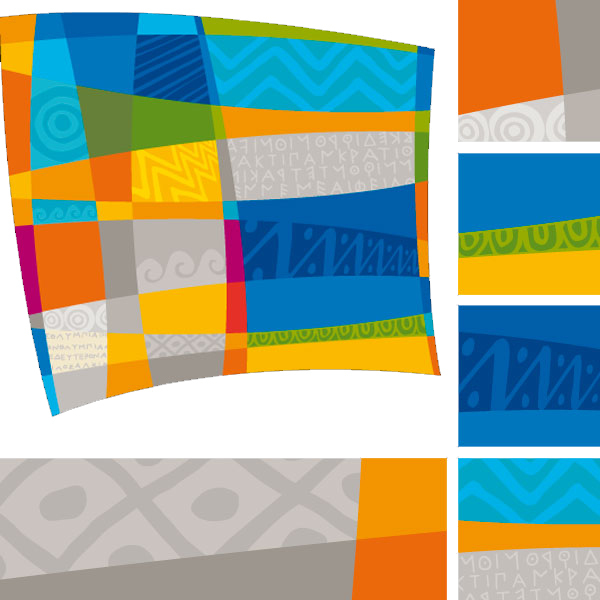 It includes key insights from select individuals responsible for helping shape each city’s imaging program. Iconologic founder and Look of the Games Advisor to the IOC, Brad Copeland, is featured in this video.